Myrna started working for Allegheny CleanWays as a part-time project coordinator in June 2007 while she started a CSA (Community Supported Agriculture) on the farm she grew up on. ACW was appealing to her because her mother had recently been the victim of illegal dumping and she was glad that an organization existed to help such people. Myrna also has some connection to waste tires that she can’t seem to escape. “In my childhood, I swung on one. In my teens, I planted flowers in one. In my twenties, I built a house out of about a thousand of them. I escaped them briefly in my thirties only to find myself hauling them by the thousands off of riverbanks and out of ravines and empty lots in my late 30s and early 40s.” Myrna became the Executive Director in 2011 and currently oversees all aspects of ACW, including fundraising, program management, membership recruitment, staff development, marketing and communications, and financial management. Prior to working for ACW, Myrna was involved in public education for 14 years. Later she studied Sustainable Systems at Slippery Rock University and was the lead environmental field technician for a multi-million dollar soil remediation project in Utah. Evan Clark is currently the boat pilot for the Tireless project. The Tireless project is a collaborative endeavor of Allegheny CleanWays and several other organizations with a common interest in the waterways of Pittsburgh. Evan serves as pilot, guide and educator on the cleanup events that take place along the rivers and creeks of Allegheny County. He also set up and maintains our new boat, the Rachel Carson. Evan started working with the Tireless project in 2007 with the Three Rivers Rowing Association, where he was the Facility Manager. He became involved in the waterway cleanups because of his love of boats and rivers. He has extensive experience navigating and building boats. Evan has boated down the Mississippi, Tennessee, Tombigbee, Missouri, Atchafalya, Ohio and Allegheny rivers on homemade boats. He currently remodels and builds houses and works on his urban homestead. To contact Evan, email him at evan@alleghenycleanways.org. Al began volunteering with the DumpBusters program in November of 2012. He lived in Miami at the time. That's Miami as in Miami, Florida! He was visiting his friend, Hannah Grace, our 2013 Volunteer of the Year, and agreed to join her in her weekly volunteering. He continued to volunteer with DumpBusters whenever he came to Pittsburgh and became a regular volunteer after moving to Munhall last year. Since that time, he has logged 180 volunteer hours with the DumpBusters program. Prior to moving to Munhall, Al was a fleet mechanic for the City of North Miami for 29 years, so he has already begun whipping our (ever-growing) fleet into shape. In his spare time, he enjoys in-line skating, carpentry, historical preservation, photography and graphic design - he even designed our 2014 Tireless T-shirts! To contact Al, email him at al@alleghenycleanways.org. 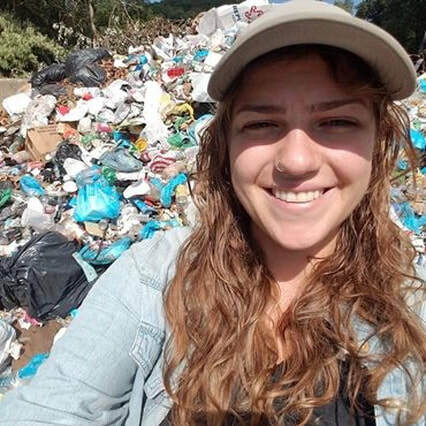 To contact Dani, email her at dani@alleghenycleanways.org. 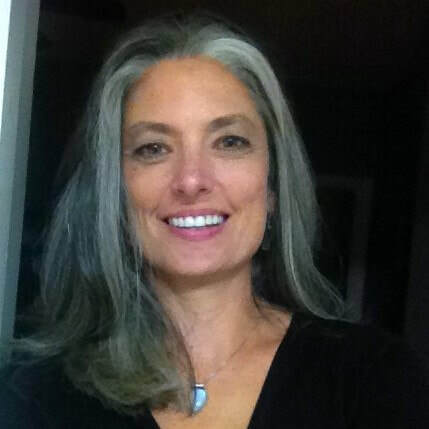 Amy Valenty became involved with Allegheny CleanWays in 2011. Throughout her accounting career, nonprofit organizations have been her focus. Although each organization's mission is slightly different, they all have worked toward bettering the local community. Partnering with Allegheny CleanWays has been gratifying to Amy. She enjoys supporting the dedicated staff as they work diligently to address the needs at each site. In addition, she is very involved with local scout groups and uses those opportunities to pass along a love for the outdoors and a clean environment. To contact Amy, email her at SimplyBooked@verizon.net.